As the great British summer begins in earnest, we’re turning our attention to the South East, where a happy mix of vibrant cities, retro seaside towns and gentle countryside provides everything you need for a blissful staycation. 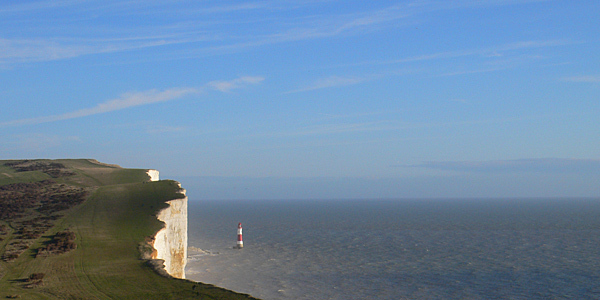 With rolling hills, endless beaches and great links from London and elsewhere, Sussex and Kent make UK breaks an absolute doddle! East Sussex is home to the funky magnet of Brighton, while West Sussex is simply dreamy – think Bosham, Arundel and those Downs. 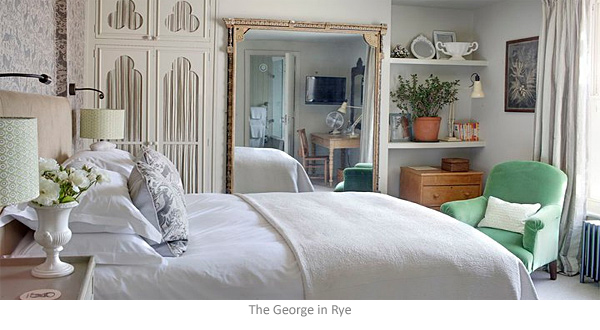 Both are fruitful corners for seekers of shingle beaches, stylish antique shops and beautiful clapboard houses. 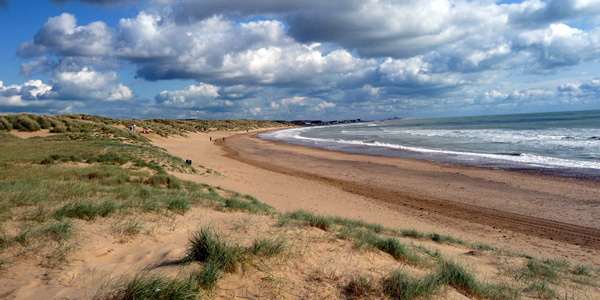 Over in Kent, you’ll find timeless villages, great walking and (in our opinion) the best beach in the South East: Camber Sands. Ramsgate is on the up, too, with 900 Georgian and Victorian listed buildings, lifestyle and retro shopping, convivial pubs, and a picturesque yacht marina. 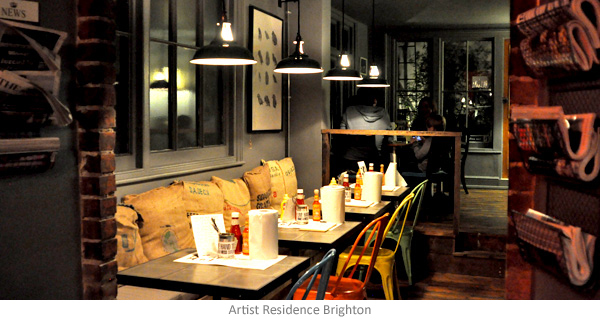 First things first: quirky, creative Brighton is the cultural pillar of the South East. 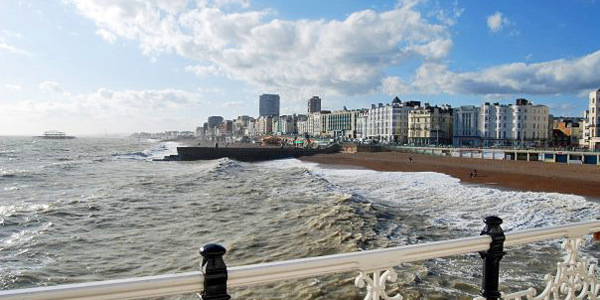 Its grand old pier is worth a leisurely stroll (and a stick of Brighton rock), while Kemptown is the city’s Notting Hill – all vintage shops, gay bars and boho eateries. The South Lanes are admired for their upmarket boutiques; the North Lanes – where the locals go – for their shops of character. Don’t miss The Set, where evenings bring a superb seasonal tasting menu and daytimes offer decadent ‘dirty diner-style’ fish sliders. Upstairs, Artist Residence’s eclectic rooms allow you to immerse yourself in the city’s art scene. 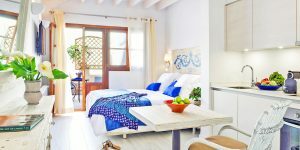 Alternatively, stay just down the beach at Kemp Townhouse, a smartly restored Victorian terrace. 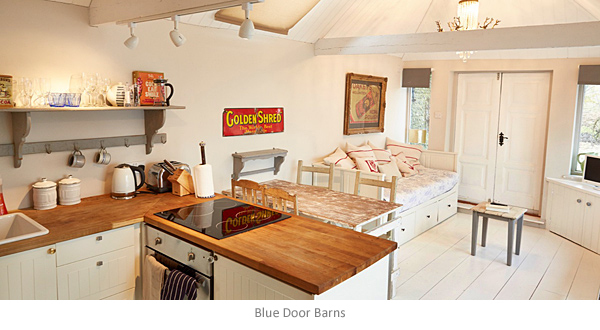 If you want to mix city with countryside, book into Blue Door Barns, just a 30-minute drive away. The setting is a best-of-British showreel: at the foot of the rolling green South Downs, with handsome Lewes, glamorous Glyndebourne and the chalky Seven Sisters sea cliffs all nearby. The South Downs National Park itself covers 1,600sq.km that are rich with diverse wildlife, breath-taking views and utter tranquillity. It’s the perfect choice for a glorious country walk – there are countless recommended routes, but we particularly like visiting Blackdown. 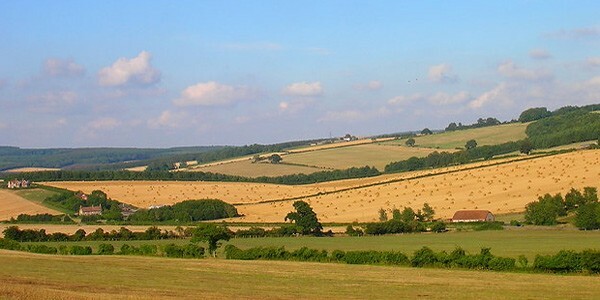 The highest spot in the south of England, it gazes out over 3 counties (Sussex, Surrey and Hampshire). 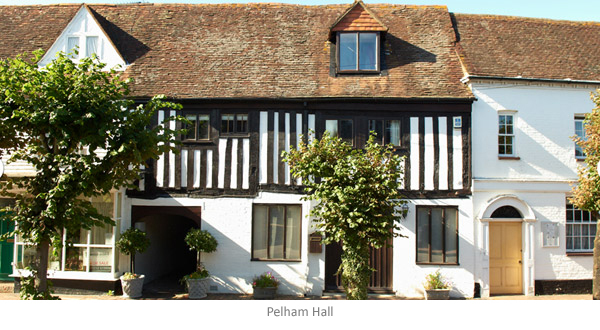 Stay at 17th-century barn turned tranquil B&B The Barn at Roundhurst, or head to the sleepy village of Burwash, where Pelham Hall’s whimsical rooms are sure to enchant. The South East also has a wealth of endearing market towns with which to fall head over heels. 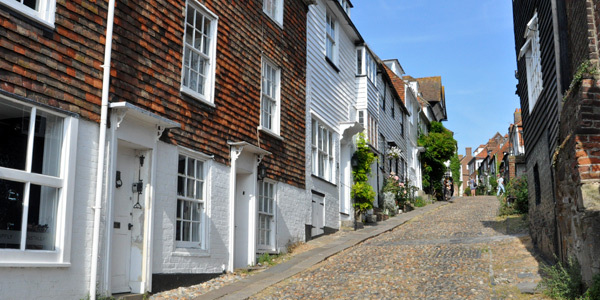 One of our favourites, Rye, is often described as one of England’s most beautiful medieval towns. Its cobbled maze of steep streets and narrow lanes (the most famous being Mermaid Street) is bright with art galleries and craft shops. Down on Strand Quay, pretty tug boats and a weekly farmers’ market await. 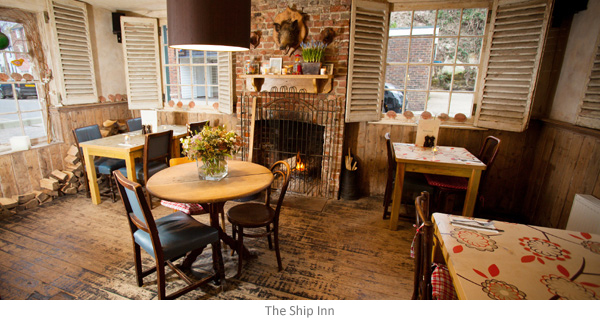 The George combines olde English coaching-inn quirks with contemporary British style, while The Ship Inn’s playful coastal décor will inject a sense of fun into your break. Over in Kent, Ramsgate is experiencing a revival. 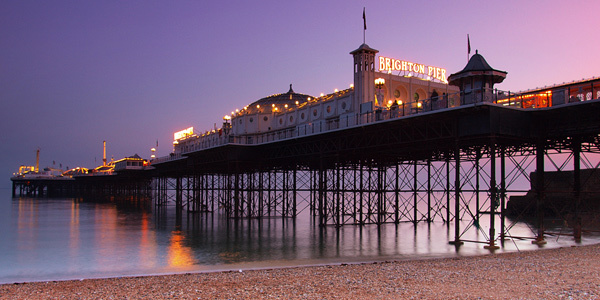 We recommend wandering the independent boutiques while enjoying all the fun of a retro beach holiday: 1950s ice-cream parlours, seafront fish and chips, and traditional tea rooms galore. The town has a Royal Harbour (granted by George IV), plus some wonderful architectural gems dating from its Georgian and Victorian seaside-resort heyday. 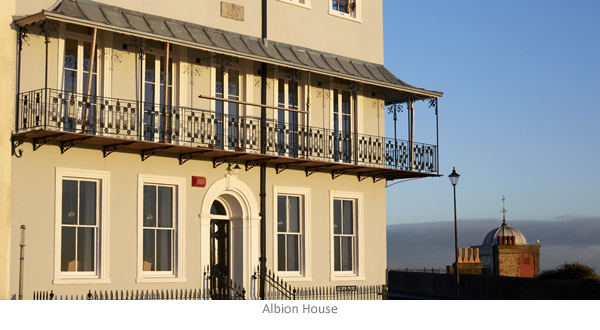 Albion House is a stunning heritage building with the finest setting in town, enjoying sunshine through its windows from dawn until the last rays of sunset. The South East is great for a minibreak at any time of year. Summers are bucolic, and autumns rich with colour and harvest. Winters have a bleak beauty, and in the springtime nature bursts forth. Visiting en famille? Take the kids to Ashdown Forest – home to Pooh Bear’s Hundred Acre Wood and the original Pooh Sticks Bridge. 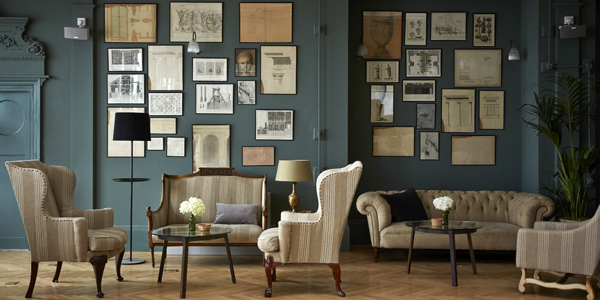 See our full South East England collection.